We know it is difficult to purchase a wig over the internet so ElegantWigs.com� provides a customer-friendly return/exchange policy. We also offer color insurance, see our Color Ring Loaner Program that will allow a free color exchange without any restocking fees. In the hair goods industry, when a wig is returned by a customer it should not be resold as a new wig. At ElegantWigs.com� we only sell new, authentic, brand-name wigs and hairpieces. The Clearance Wigs section is an exception, but with full disclosure, and a low price to compensate. Please read the details below and call us if you have any questions. Image shown at right is Angie by Envy Wigs. All returns must be in new condition with tags attached and be repackaged in the same manner as received. The wig product box should be inside a sturdy shipping box. Wigs are fragile items, so it is important to re-package your return in the same manner as it was received. Wig caps can be creased and synthetic hair can be subject to cold set when return wigs are not properly packaged for shipping. 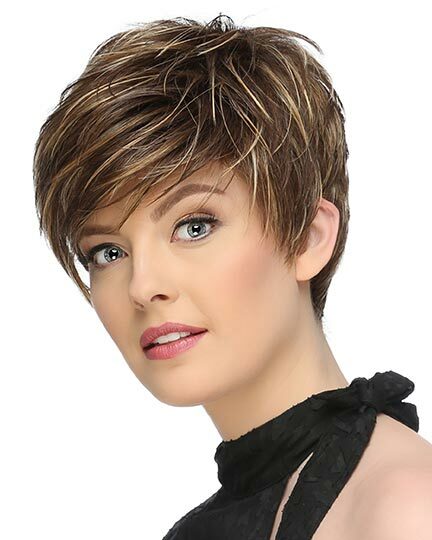 Sorry, we can't accept returns of items that are marked "close-out" or were purchased in the Clearance Wigs section. That's the trade-off for getting such a great price! A returned item must be sent back within 10 days after you receive it. We are not responsible for lost return shipments, so please insure your return package. You may either include a note with appropriate details along with your order number, or, download, print, and fill out our Return & Exchange Form. 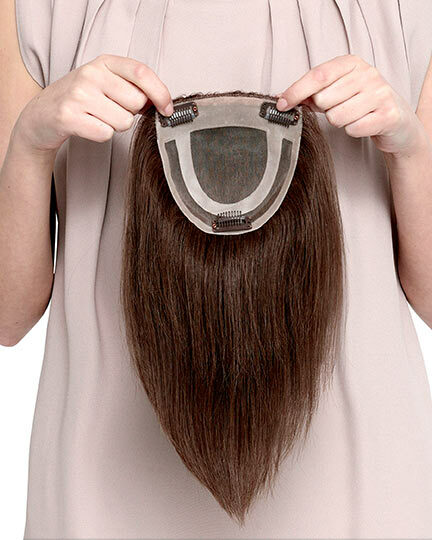 Once we receive your exchange/return item we'll have a manufacturer's rep inspect the wig. Then we'll execute your instructions for exchange or refund. The exchange or return credit process can take up to three weeks after we receive your package. Most customers who want their exchange piece quickly, go ahead and order it and wait for the credit to catch up. Our restocking fee is 15% of selling price listed on ElegantWigs.com� website and, if we shipped for free, we will add shipping and handling of $10.00 US Domestic, or actual cost of Express or International shipping. Minimum restocking fee including our $10 shipping cost is $19.50. If we determine that returned merchandise has been worn or used in any way, or if you have made multiple returns, additional restocking fees will apply. 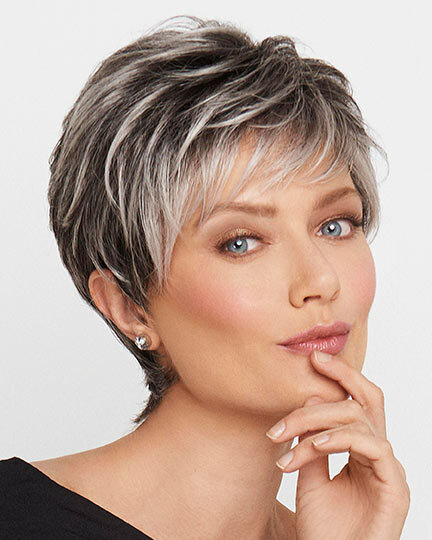 Sometimes a customer who is not sure of the appropriate style or is purchasing a wig for the first time will order a large number of wigs with the idea of returning most. Be aware that our restocking fees will increase with multiple returns � and they can go all the way up to 50%. This can be an expensive way to choose a style. Please give us a call and allow us to help you narrow your selection, save money, and get the best hairstyle and color for you! Refused for Delivery will be charged restocking fees. Restocking fees apply to all exchanges to a different brand, as well as to color exchanges within the same brand, unless you have ElegantWigs.com� color insurance. If you are purchasing an exchange wig and you don't have our Color Insurance, we will work with you to reduce the restocking fee because of your subsequent purchase - usually 7.5%, instead of 15%. Returns for exchange purchased during a promotion that come back after a promotion has ended are not eligible for the promo discount on the exchange piece. If you take advantage of our Color Ring Loaner Program and get a color ring first, before you order a wig we'll give you color insurance for one free color exchange for the same style, absolutely free. Just return your wig promptly, in new condition with original packaging with tags attached, include a note telling us what color you want in exchange and we'll ship you an alternate color choice, free! Since we can only provide one exchange per item, please work to Get Color Right. Note: Color insurance applies to the style that is purchased. If you are exchanging for another style, or another brand, then a restocking fee will apply to your exchange. 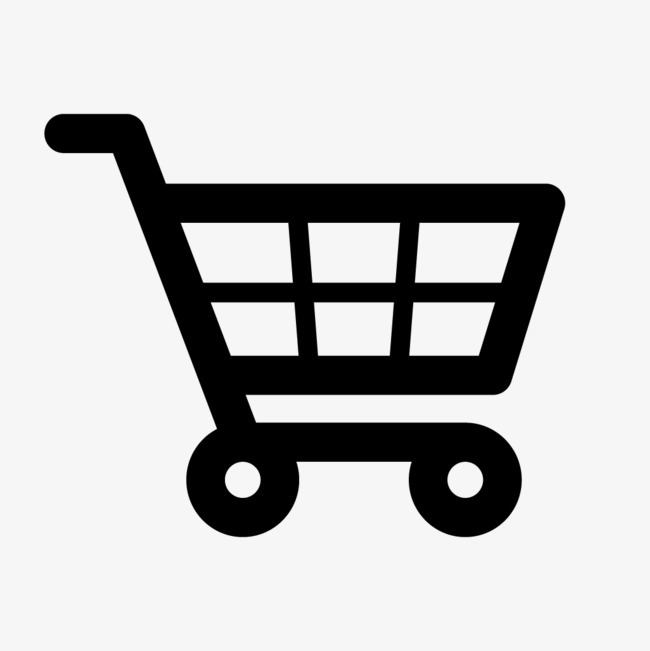 If an exchange is needed immediately, before we receive your returned item, we can accommodate you, but we will need to set up a new order and receive payment. Once the return item is received and inspected we'll give credit back to your same method of payment. If you return a hairpiece in like-new condition with all original packaging, and you can't find another item to please you, we will be glad to refund the balance to your credit card (less appropriate restocking fees). For a credit card or PayPal refund we add $10.00 to the 15% restocking fee to pay for the Free Shipping we provided when the wig was shipped to you. We actually lose money on a refund as our restocking charges only cover a portion of the packaging, shipping, inspection, return to and restock from mfg, and cc service fees we incur on every order. Please understand that we can only provide a refund for a single item. If you are returning multiple items we will refund the amount of the most expensive single item and give you in-store credit on the balance.